The project aims to promote actions for increase the energy efficiency at European small and medium sized enterprises (SMEs) of the Printing Industry by promoting the implementation of Energy Management System based on the global standard ISO 50001. None of the activities covered by this work programme are funded by any other EU programme. See table at the left. Project Management: This WP includes the coordination of the project activities, consultation and information exchange. It’s included the planning and budget for all project activities as well as the coordination of internal communication. 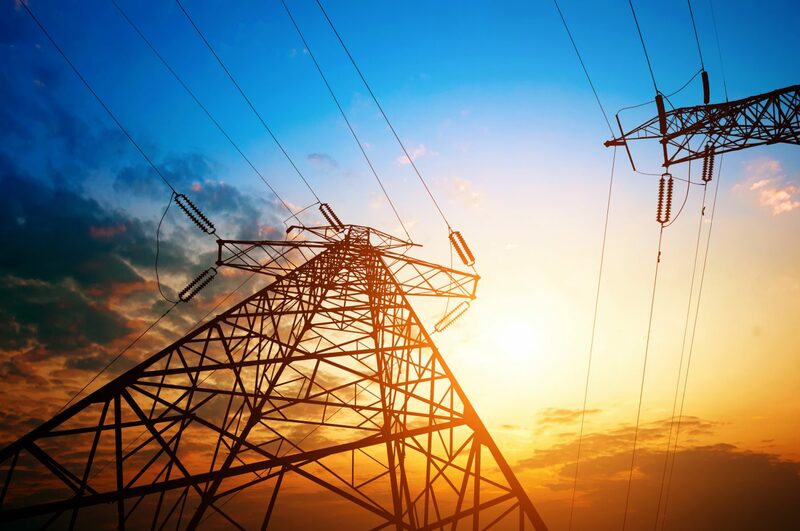 Energy Sector Diagnosis: This work package focuses on analysis and assessment of the current situation in the printing industry in terms of Energy Management. 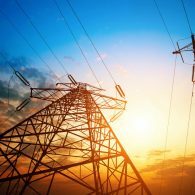 According to Energy Management Systems’ standards (EN16001, ISO 50001), defining an energy baseline is the first step to take to implement such systems. Analyzing energy sources, equipment and tools used in the printing industry will help to define the baseline. Parameterization; setting up of specific energy Printing Industry Indicators: All the information analysed in the previous work package will be used to establish energy use parameters in the printing industry by means of producing Energy Indicators. This WP is an intermediate phase that will provide the technical base to implement energy management system under an adapted standard for the printing industry. Printing Industry Adapted Energy Management Standard Development: Previously generated information of 5 participant EU countries regarding energy use and management, specific project materials (including procedures and registries) to implement the EMS will be developed. Standard materials will be created using as benchmark EN 16001 and ISO 50001 and will be used as guideline for Energy Management System adapted standard development, including the following: Development of these materials for printing industry SMEs will be based too on other EU funded projects like BESS (bess-project.info), and European Energy Efficiency Improvement (www.eeei.info). 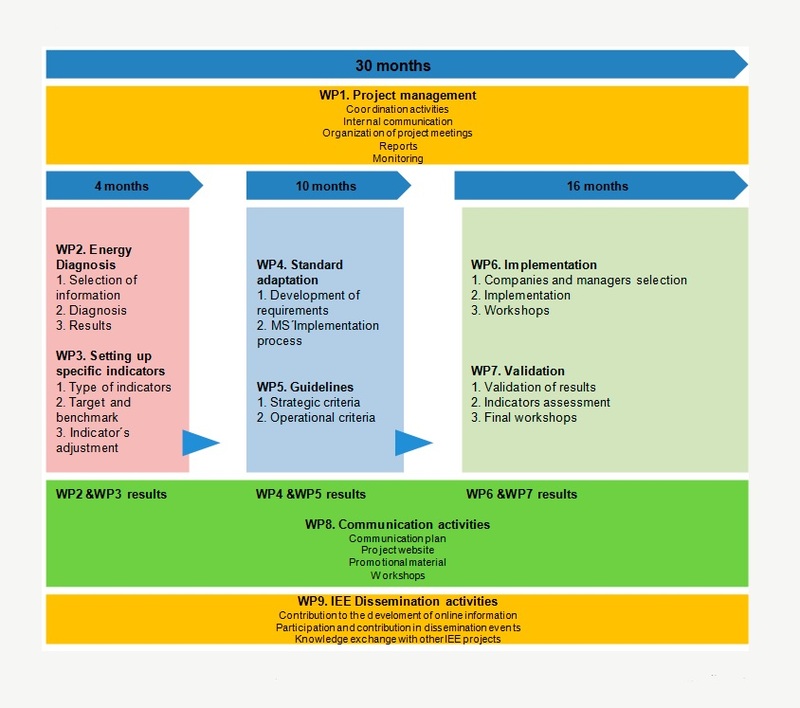 Specific Guidelines Development: The Standard materials and implementation process has been established in the previous Work Packages but the consultant team aims to develop in this WP information and tools to maximize the benefits associated to the implementation of the Standard including strategic and operational criteria (green marketing techniques, KPI environmental indicators, quality control and analysis of ESCOs’ involvement potential). 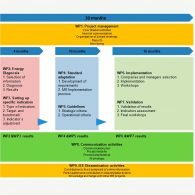 Project Validation: Feedback loops with the target actors outside the consortium will be introduced to strengthen the work programme in WP3, WP4 and WP5 to ensure an external quality review of the guidelines, manuals and spread sheet before their implementation in the subsequent work packages. The EMS standard developed will be assessed in terms of adequacy to the actual reality of the European printing industry and on the other hand indicators will be analysed too, both General and Specific indicators developed in WP2 and IEE Performance Indicators. Communication Activities: This work package covers the communication and dissemination activities of the project in order to increase the external communication and visibility of the project activities and results. This dissemination will take place through a series of defined rotes, each corresponding to a different stage in project lifetime and the post-project time. IEE Common Dissemination Activities: The work package covers resources to contribute, upon request, to common dissemination activities to increase synergies between, and the visibility of IEE-supported projects. At the request of the EU, time is reserved for e.g. presentations concerning the project, the progress and the result. The EMSPI project is structured in eight work packages (WP). WP 1, 8 and 9 are mandatory according to IEE program and WPs 2-7 are proposed by the Consortium in order to achieve EMSPI’s objectives. WPs 2-5 are designed to provide the information, knowledge and data to properly implement the adapted EMSs (Energy management system) in 100 European companies of the printing industry (WP6).